The Magna Carta Committee is delighted to announce Senator the Honourable Stephen Parry, President of the Senate, and the Honourable Bronwyn Bishop, MP Speaker of the House of Representatives as joint parliamentary patrons of the Magna Carta Committee. 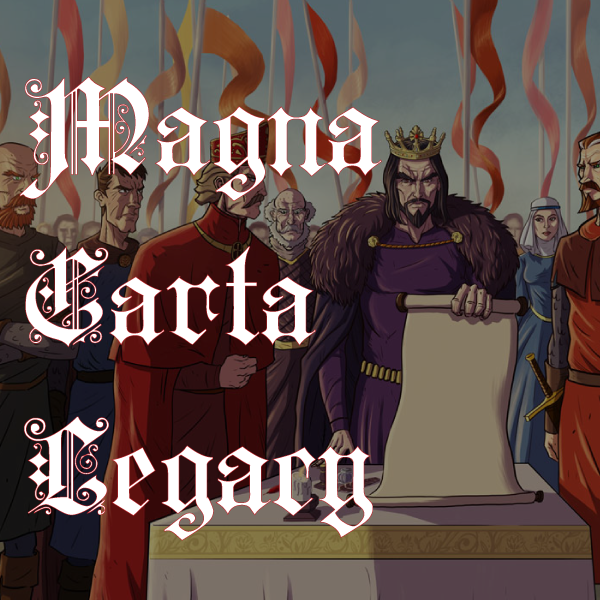 The Committee is grateful for their support in celebrating the 800th Anniversary of Magna Carta. To follow the work of the Committee please subscribe to our email announcements.